What do you do when your Point Loma plumbing system needs fixed? Simple. You call a reputable plumber that you can trust and count on to get the job done. You don’t need an inexperienced contractor working on your water and sewer lines, nor a plumber that doesn’t have the necessary tools and equipment to fix your specific problem. BPI Plumbing has been serving Southern California residents for over 40 years now, and our team has helped countless home and business owners with their various plumbing needs. From service and repairs to installation and maintenance, BPI does it all. Started way back in 1976 by Alex Galicia and Brian Wicklund, the business has always enjoyed being a one-stop shop for residential, commercial, and government clients. Alex was raised in a family of plumbers and Brian has been an entrepreneur for as long as he can remember. Together, they have built one of the best plumbing businesses in the state, one that is widely recognized as the fastest growing government contractors in California. At BPI, we understand that in order to best serve our customers, we always need to stay up-to-date with the latest technology and trends in our industry. This is the only way we know to continue delivering nothing short of top-notch service. Premium water filtration systems, eco-friendly plumbing products, and tankless water heaters are just a few of the things the BPI crew is trained to service and install. Unlike many Point Loma plumbing contractors, we recognize the importance of consistently educating our staff, and never fail to learn new things that will benefit our customers. 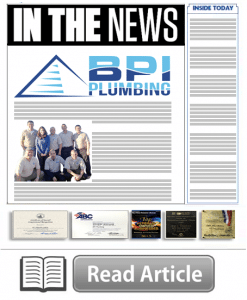 The above list contains just a few of the Point Loma plumbing services BPI offers. We have seen and done it all in our four decades of being in business, so don’t hesitate to get in touch if you have any questions. 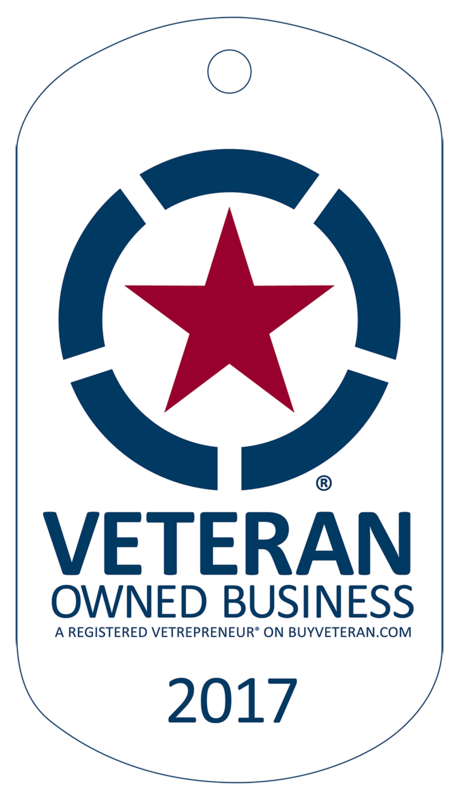 BPI is a proud member and supporter of many local veteran organizations, and is itself a certified disabled, veteran-owned company. We take small town values to heart, and apply them to every aspect of our business. To learn more about BPI and to schedule a free consultation, give us a call today!